Our most popular Canadian Tour, this comprehensive itinerary combines the renowned Rocky Mountaineer Rail Tour across the Rockies with the highlights of the best of British Columbia and Alberta. Explore vibrant seaside cities before travelling across the Rockies by train viewing breathtaking landscapes, majestic mountains and picturesque mountain villages. The most incredible way for you to experience the Canadian Rockies is by taking a panoramic, scenic trip aboard the Rocky Mountaineer. This tour is built around your historic train trip, allowing you plenty of time to explore the most beautiful parts of Alberta and British Columbia on Luxury Coach. You'll even go whale watching in Victoria! It's a voyage you'll never forget. This tour is availble between the months of April and October. This itinerary is available in reverse from Calgary to Vancouver. 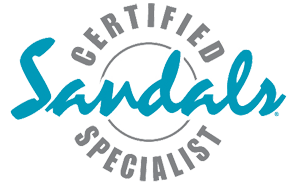 Dates & itinerary may be fully customized, allowing you to design the exact Western Canadian Journey of your dreams! 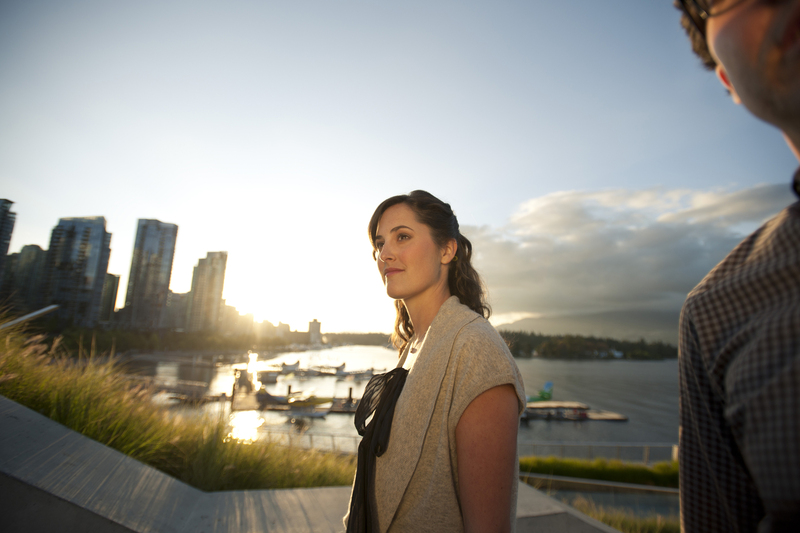 Upon arrival in Vancouver you will be transferred to your downtown accommodation. 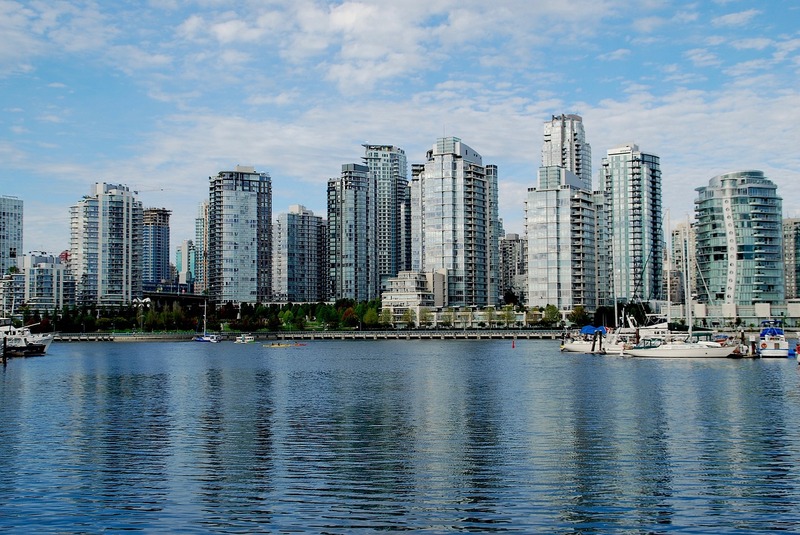 Experience Vancouver, a vibrant metropolitan city nestled between the mountains and the sea. This evening, enjoy dinner at a downtown Vancouver restaurant. Included today is a Hop-on-hop-off Pass, travel at your leisure on a turn of the century San Francisco style trolley bus with 23 stops including 16 of Vancouver’s major downtown attractions. Take the entire tour in two hours or spend the whole day experiencing this beautiful city. 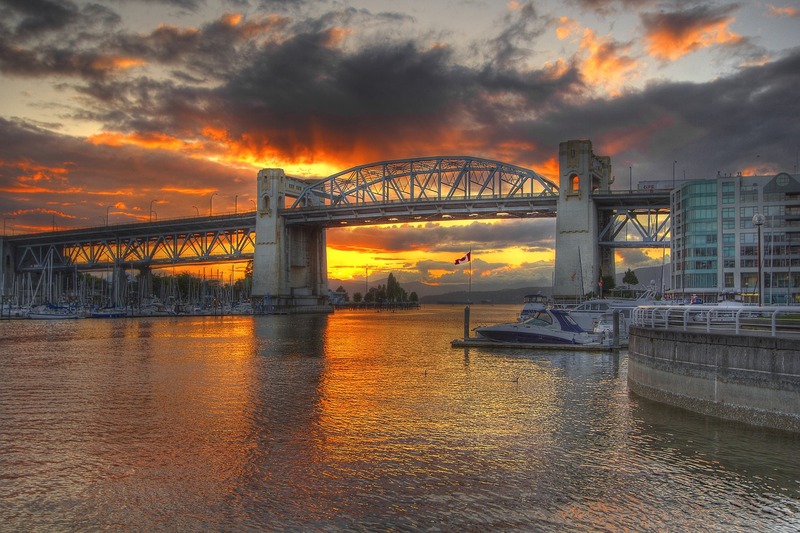 Included is a Vancouver Harbour Cruise, entrance to the Lookout viewing tower and Fly over Canada experience. Join a fully narrated half-day sightseeing tour where you will visit Vancouver’s North Shore, including Capilano Suspension Bridge and the Treetops Adventure forest canopy walkway, the Capilano Salmon Hatchery, ride the gondola to the top of Grouse Mountain and see grizzly bears in the Refuge for Endangered Wildlife. Departing by coach you will board the BC Ferry for a spectacular 95 minute cruise through the marine wonderland of the Gulf Islands. 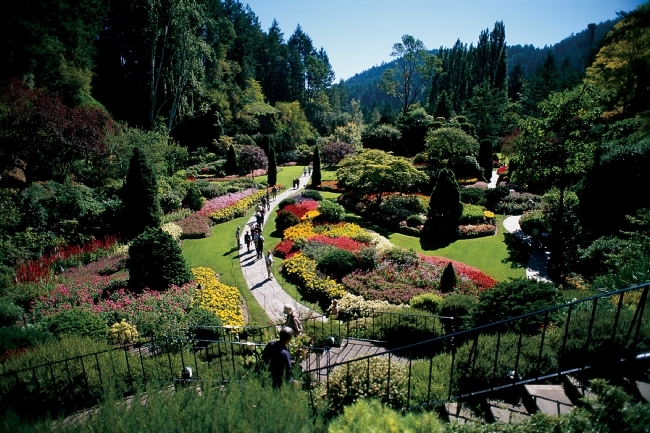 Once docked on Vancouver Island you will continue by coach on to the world famous Butchart Gardens with their 55 acre floral display. Drive through Victoria’s Marine Scenic Drive and view highlights of downtown Victoria, where you can explore at your leisure. In the morning join a unique tour that takes you around the city on an amphibious vehicle travelling on both land and water. 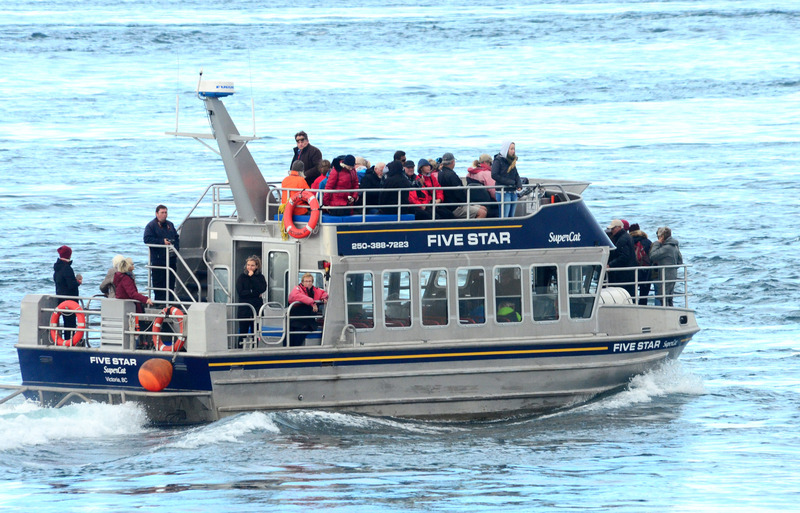 This afternoon, board the luxurious Five-Star Supercat whale-watching excursion, with over 80 resident orcas and numerous transient orcas, you will experience why whale-watching is a must in Victoria. This evening you will transfer by floatplane from the inner harbour of Victoria to downtown Vancouver. 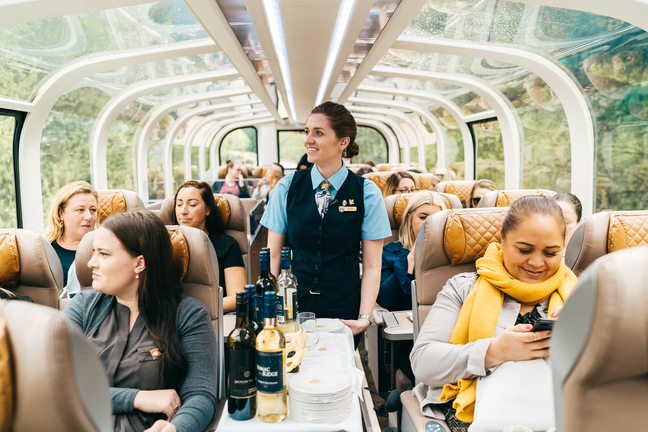 Board the world-renowned Rocky Mountaineer train. Departing Vancouver, pass through the fertile fields of the Fraser Valley and view the towering peaks of the Coast Mountains before entering the Fraser Canyon. You’ll see the thundering waters of Hell’s Gate and follow the Thompson River to historic Kamloops, gateway to the interior of British Columbia. Rejoin the Rocky Mountaineer and follow the Canada railway and the Thompson River through rolling hills into the snowy peaks of the Monashee Mountains. 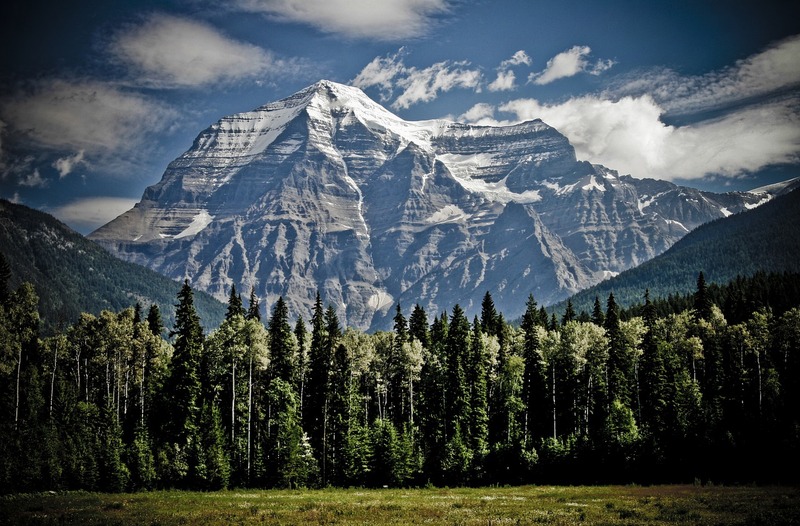 View Pyramid Falls and the expansive glaciers of the Albreda Icefields before passing by Mount Robson, which at 12,972 feet is the highest peak in the Canadian Rockies. In late afternoon, arrive in Jasper, the largest national park in the Canadian Rockies. This morning join our guide for an interpretive tour up the Maligne Valley. 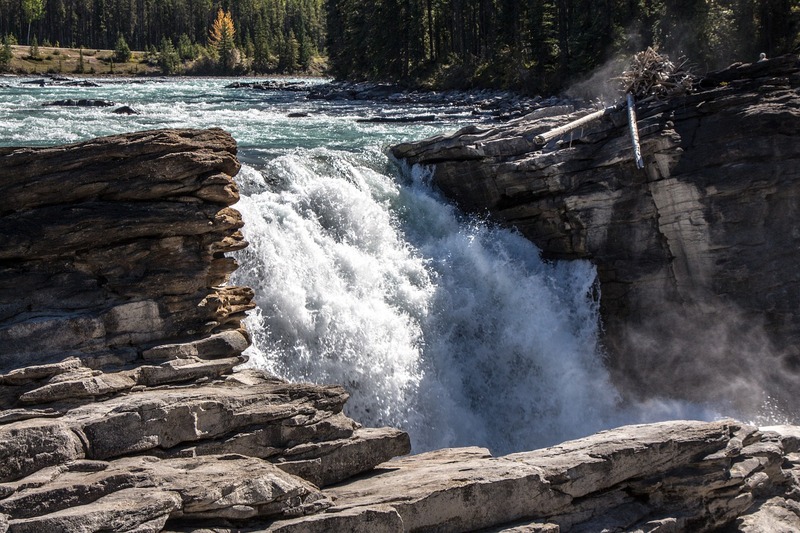 The tour will include a stop at Maligne Canyon for a guided walk above the gorge, Medicine Lake and then Maligne Lake where you can either take the boat cruise to Spirit Island or enjoy a guided hike along the Mary Schaffer Loop. Travel with your interpretive guide along the world-famous Icefields Parkway. Sightseeing stops along this beautiful highway will include Athabasca Falls, the Weeping Wall, Bow Lake, and the Crowfoot Glacier. You will also make a stop at the Columbia Icefields Centre where you will have the opportunity to take part in the Snocoach Tour onto the Athabasca Glacier, and/or explore the Glacier Skywalk overlooking Sunwapta Valley. 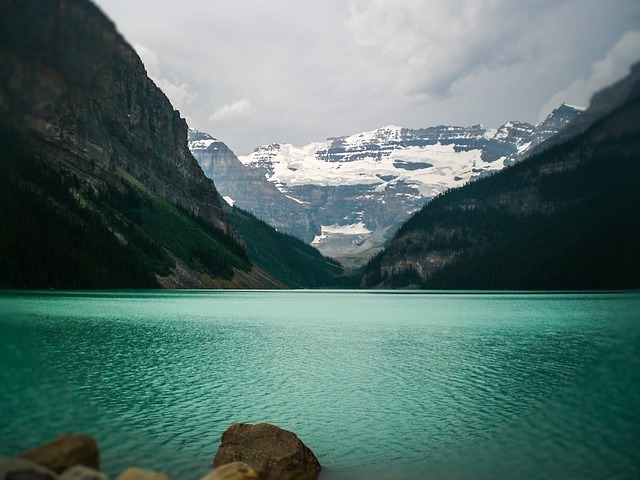 Begin your journey from beautiful Lake Louise and learn about the natural forces that have shaped the appearance of the lakes and streams found in this area of the Rocky Mountains. 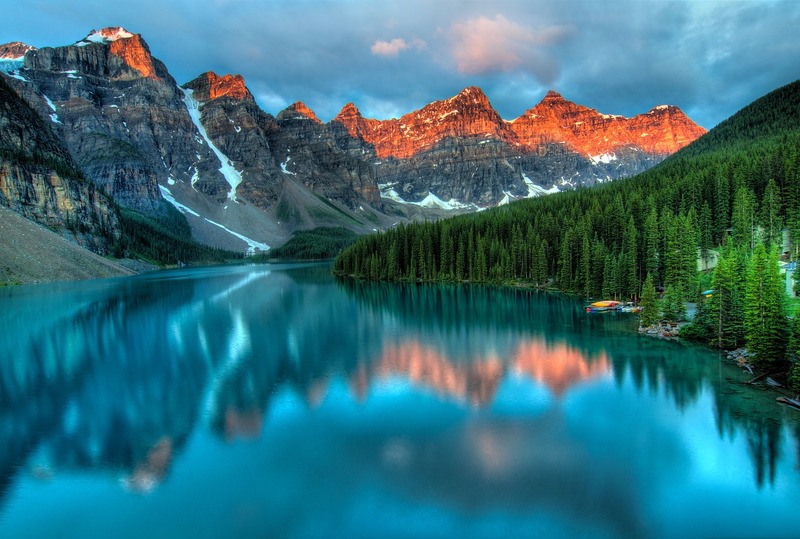 Visit Moraine Lake then cross the Great Divide to experience Yoho National Park, the Spiral Tunnels and Takakkaw Falls before returning back to Lake Louise and onto Banff. Explore the many places of interest around Banff on your sightseeing excursion today. Sights such as Bow Falls, Surprise Corner, the Banff Hoodoos and Lake Minnewanka await you in one of the most beautiful places in Canada. 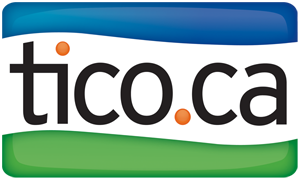 Included is a Banff gondola pass and Banff Hot Springs swim pass for use at your leisure. Transfer by shuttle today to Calgary, where we have included a Hop on Hop off City Tour including entrance to Calgary Tower. This evening enjoy a 3 course dinner at the local Buzzards restaurant. 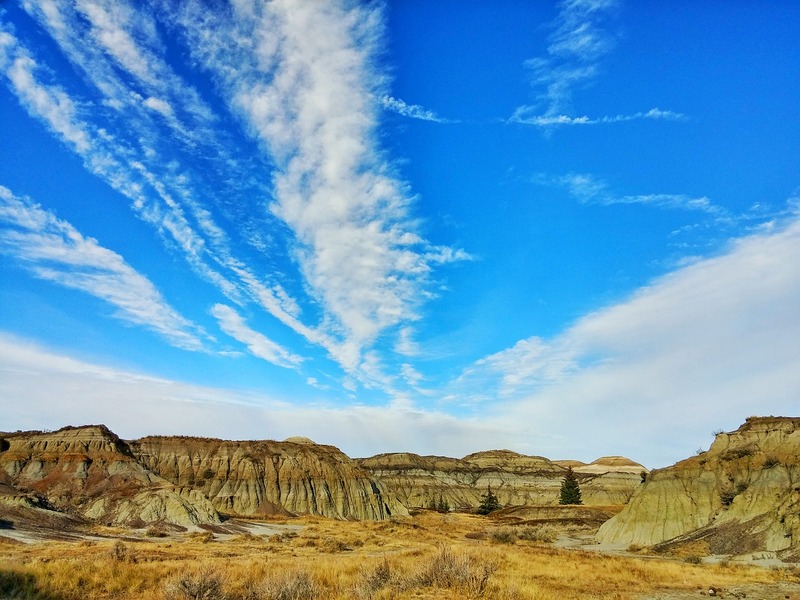 Today, depending on the schedule, you will join a Heritage & History Southern Alberta tour or a day tour to Drumheller & the Badlands. Your package ends with a check out from your hotel. 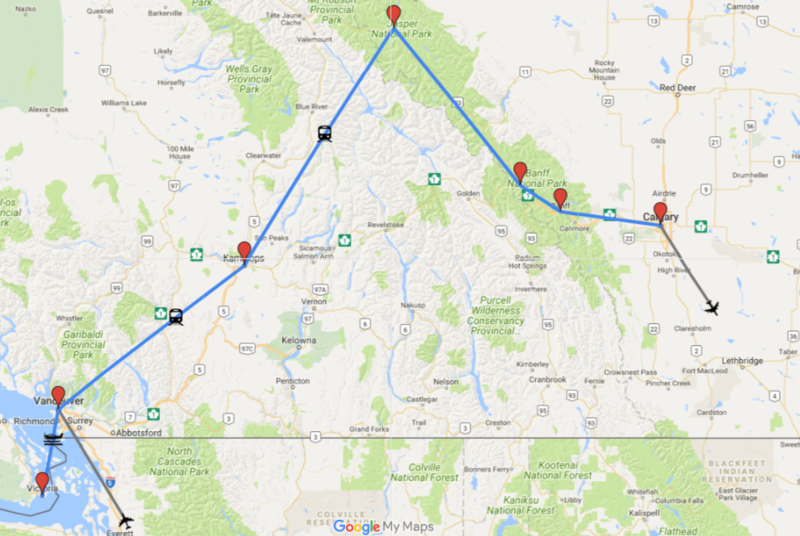 This itinerary is available in reverse from Calgary to Vancouver. Jasper National Park is the largest national park in the Canadian Rockies, spanning 10,878 km2 (4,200 sq mi). It is located in the province of Alberta, north of Banff National Park and west of Edmonton. 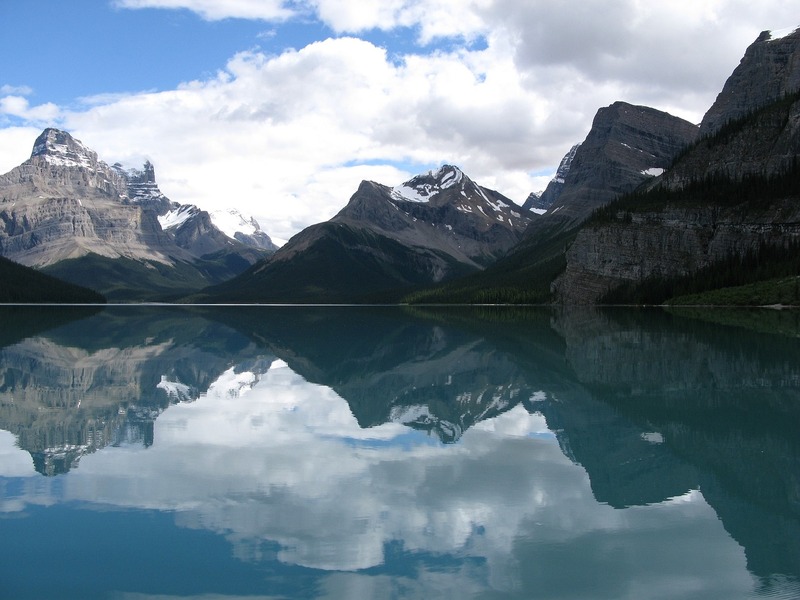 The park includes the glaciers of the Columbia Icefield, hot springs, lakes, waterfalls and mountains. Outdoor activities like hiking, camping and skiing are popular. Native wildlife includes elk, moose, bighorn sheep and bears. Calgary is a city in the Canadian province of Alberta. It is situated at the confluence of the Bow River and the Elbow River in the south of the province, in an area of foothills and prairie, about 80 km (50 mi) east of the front ranges of the Canadian Rockies. In the 2011 census, the City of Calgary had a population of 1,096,833 and a metropolitan population of 1,214,839, making it the largest city in Alberta, and the third-largest municipality and fifth-largest census metropolitan area (CMA) in Canada. The economy of Calgary includes activity in the energy, financial services, film and television, transportation and logistics, technology, manufacturing, aerospace, health and wellness, retail, and tourism sectors. The Calgary CMA is home to the second-highest number of corporate head offices in Canada among the country's 800 largest corporations.